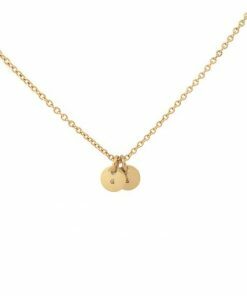 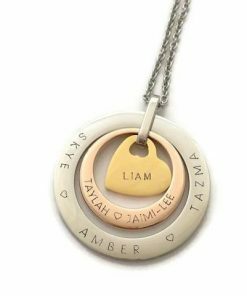 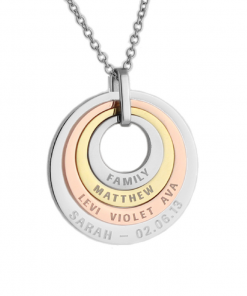 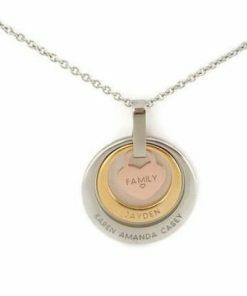 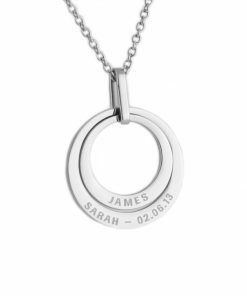 If you have only one line (use Line 1) to inscribed on, it will be inscribe in the middle alignment. 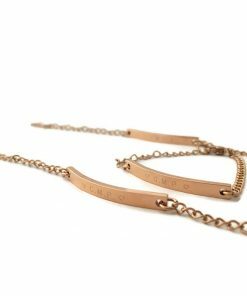 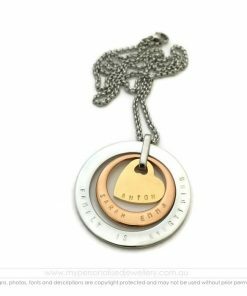 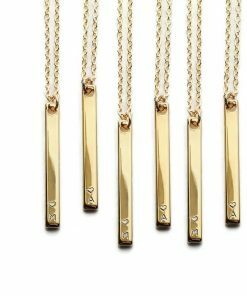 One high grade 316 stainless steel Flat Bar Pendant comes in 3 finishes, silver, IP gold & IP rose gold. 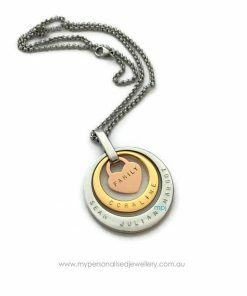 Adorned on similar colour necklace – approximately 45cm. 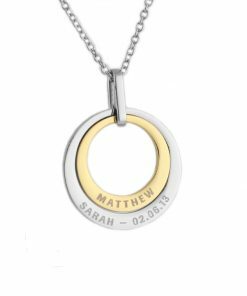 A name, a date, or a word. 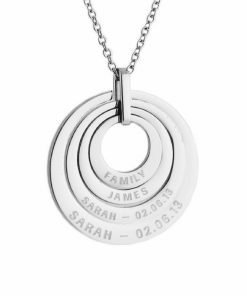 If you have only one line to inscribed on, it will be inscribe in the middle alignment. 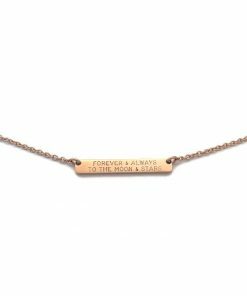 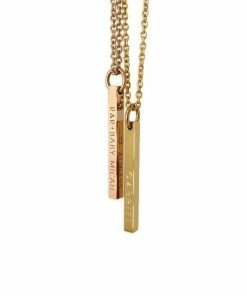 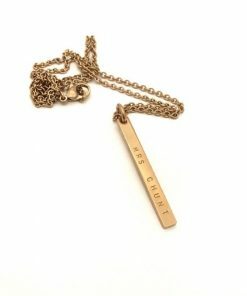 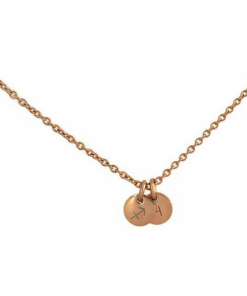 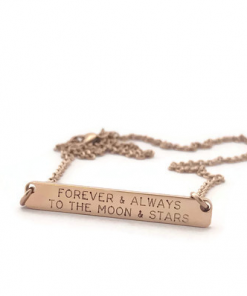 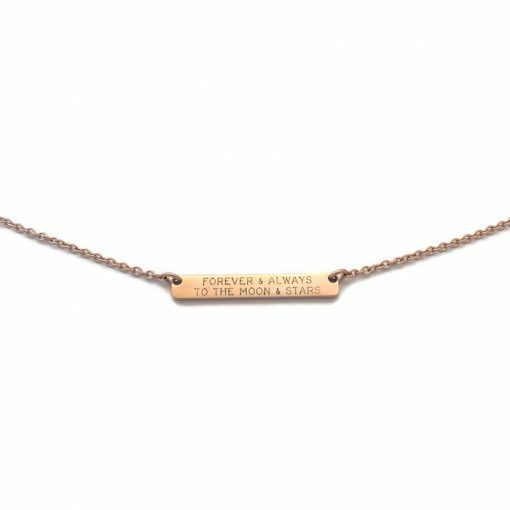 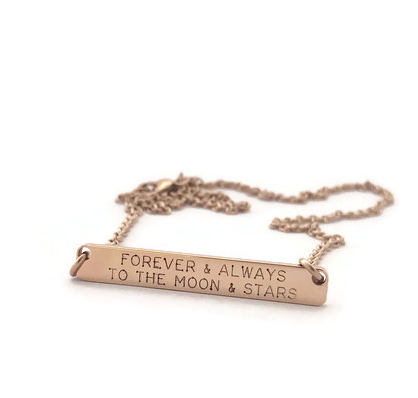 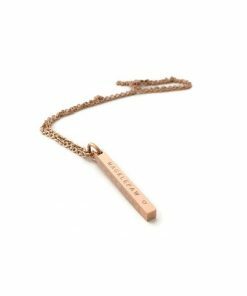 I will be looking at ordering a bar pendant necklace for myself!